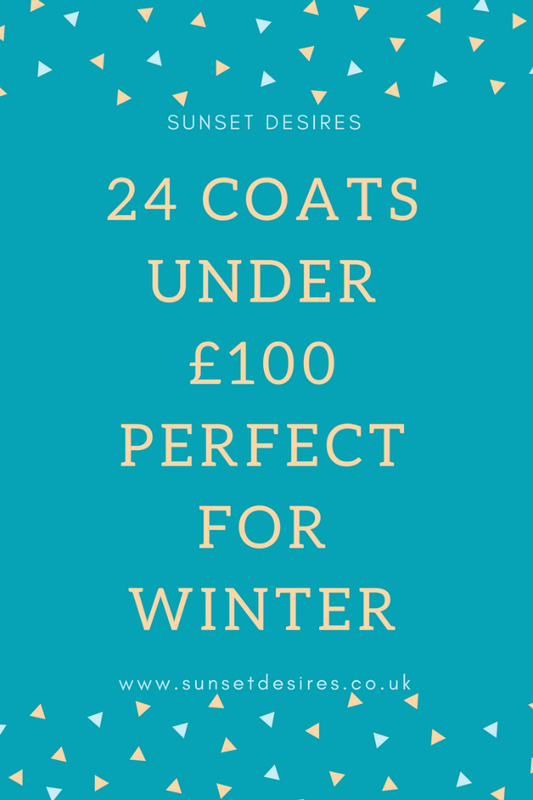 As winter is now upon us (No Game Of Thrones jokes here (for now)) I have decided to compile a list of 24 coats under £100 perfect for the winter season. No doubt I will be buying another coat this season and this list has given me some good inspiration. From Puffa to Parka what is your favourite coat from this list? Let me know by leaving a comment below. Mine is definitely the camo one from Fashion World with the pink faux fur hood with my second favourite being the pink one next to it from Asos. 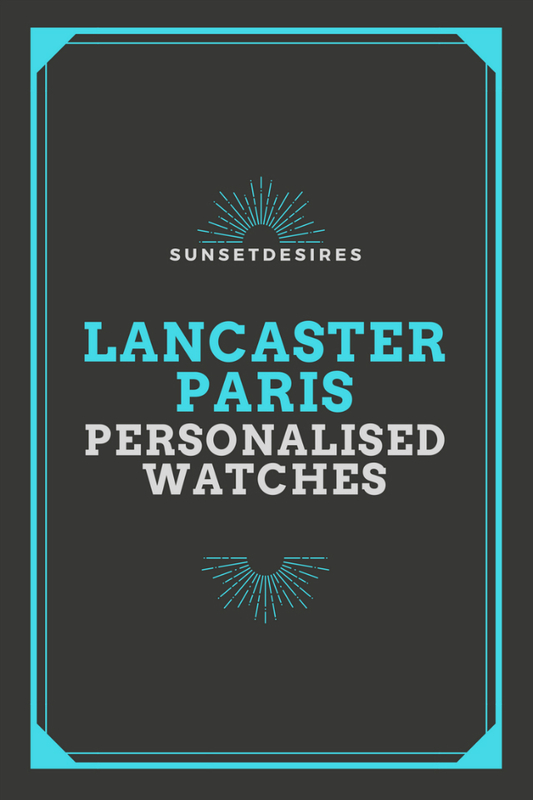 Today's post I'm going to be showing you the process of creating a customised watch from Lancaster Paris as well as the watch I created at the end of it. 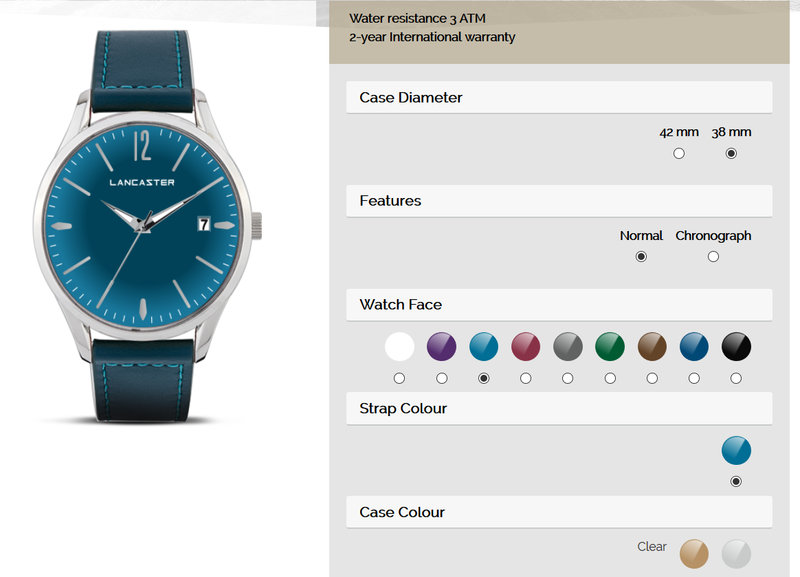 Here is the link if you want to customise your own watch. Below is a picture of the customise page with the options available. This picture also shows what options I chose to customise my watch. You can choose between 38mm and 42mm for the size of the case. You can have either normal or chronograph features. Depending on what watch face colour you choose, you can also choose a strap colour. 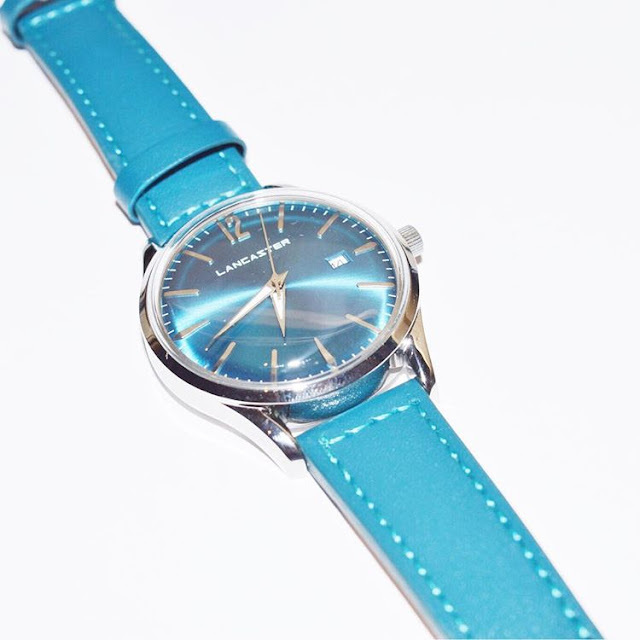 I went with the turquoise blue which brought up the option for the same colour strap. I knew I wanted this colour as at the moment I own really own black or muted colour watches so this was a nice little change. Lastly you can choose what case colour you want. 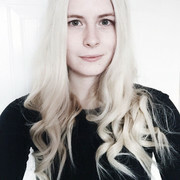 I went with silver as that is my most common colour of jewellery I wear and I just overall prefer silver. *This is a sponsored post. I received this watch free of charge. All opinions are my own.